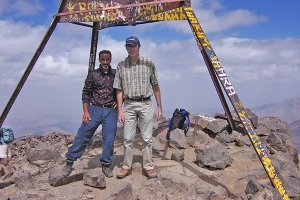 We have a team of experienced mountain walking guides & drivers eager to show you our region. 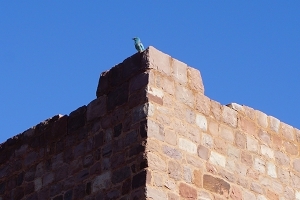 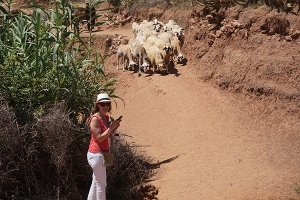 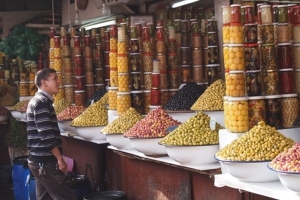 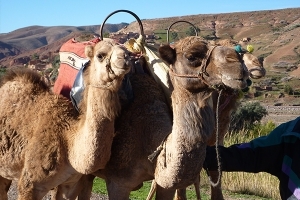 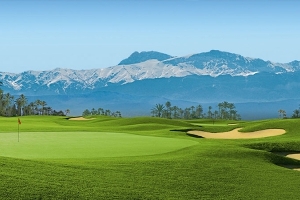 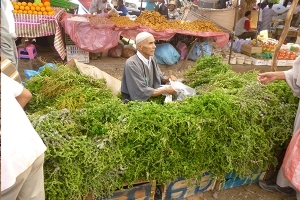 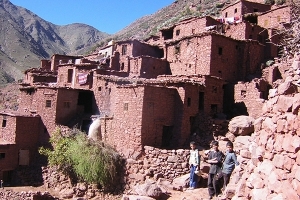 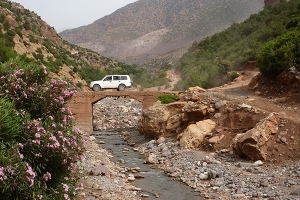 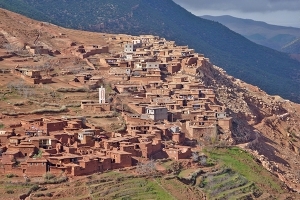 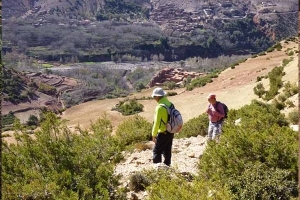 Discover spectacular scenery and local Berber culture with an excursion tailor-made for you. 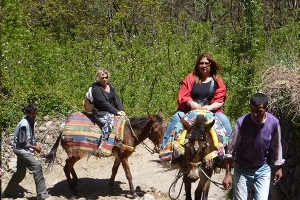 Available from just two participants, you can book most excursions up to 5pm the day before.